Make-up is really an incredible thing! In the real world & Second Life. Being able to transform a look simply by changing up the shape of the eyeshadow can really change a face. A great example is the two looks that I put together for this post. Both looks are using the same mesh head, shape and skin. The only difference is the make-up used on each look. Collabor88 has debuted a new event called Soiree. The event is described as the after-party to Collabor88 and will open its doors on the 20th of each month. The look on the left features an eyeshadow that Veechi is releasing at the event. N21, a favorite of mine, will open its doors tomorrow. 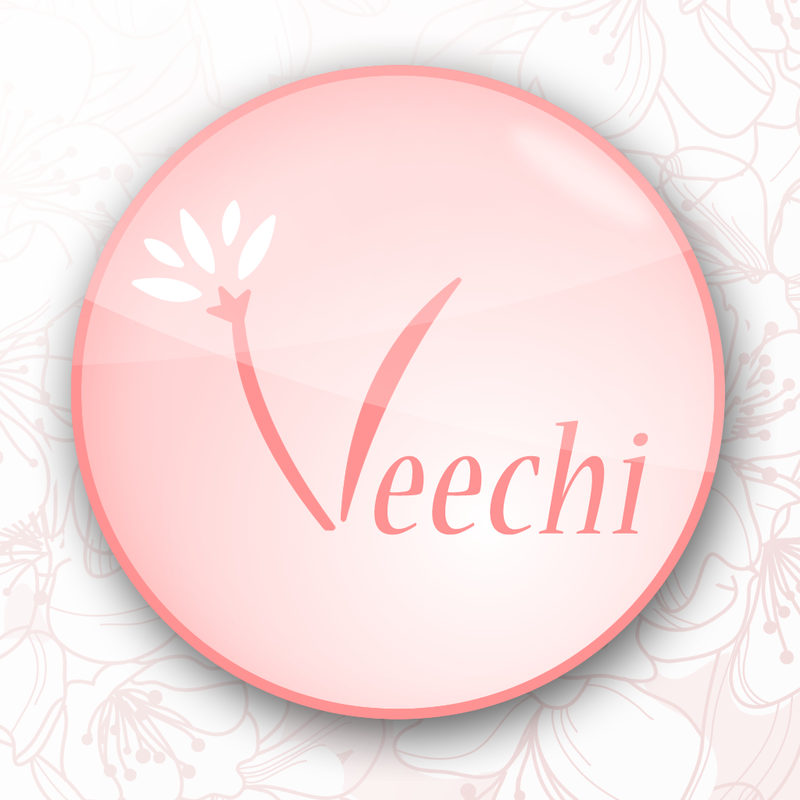 Veechi is releasing another gorgeous eyeshadow for that event as well! Lelutka released 3 new mesh heads today in their mainstore. Aida, Piper and Vera. From the initial Flickr photo released of Aida, I had my eyes set on picking that one up. But after testing the demos of the three heads and playing around with the base shapes. Vera has been welcomed into the family of Lelutka mesh heads in my inventory.